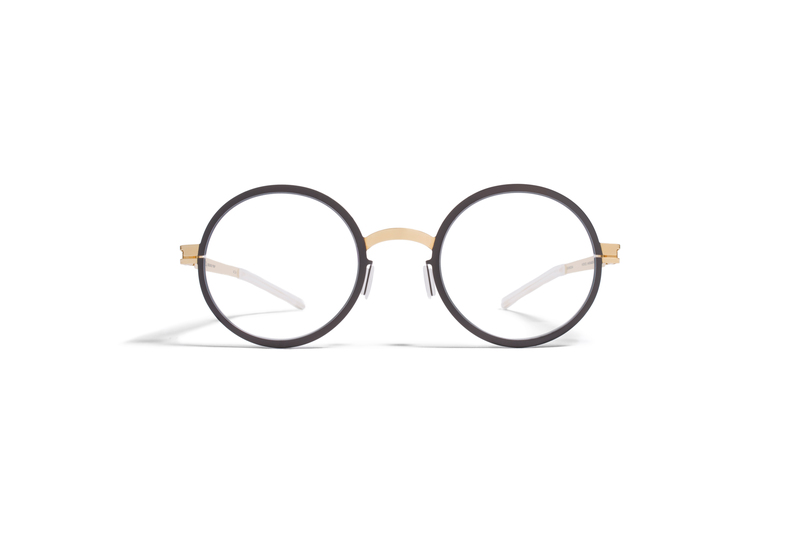 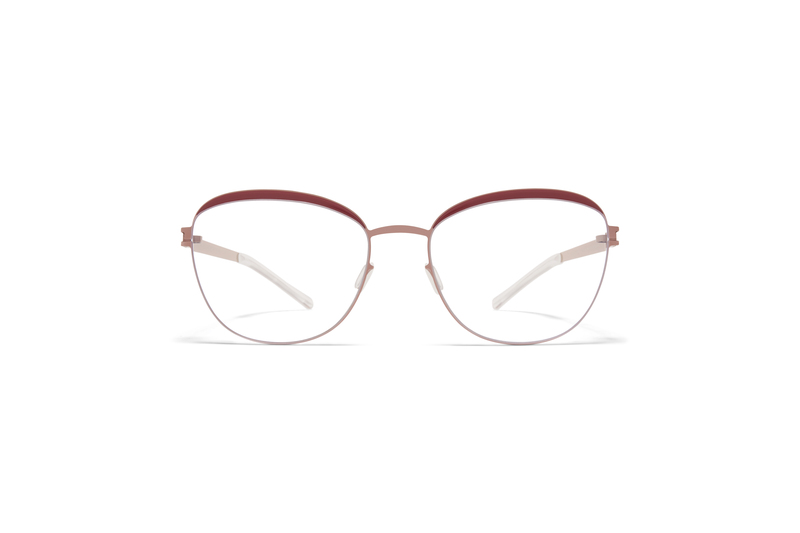 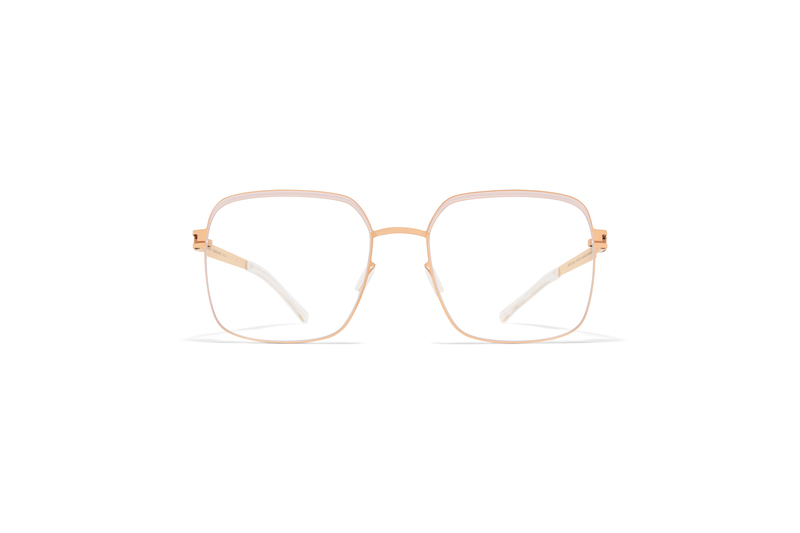 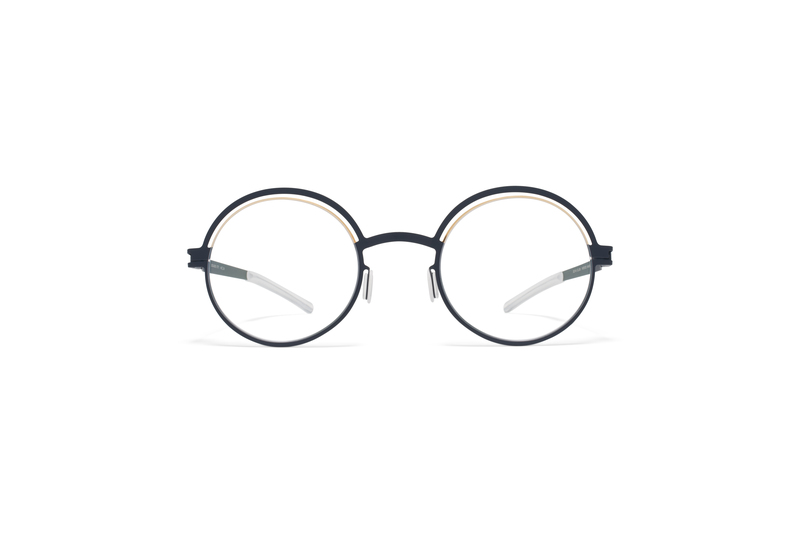 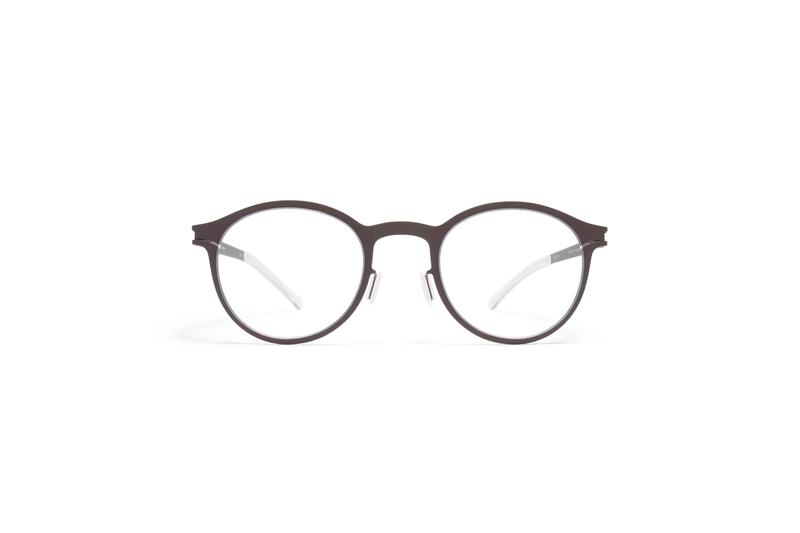 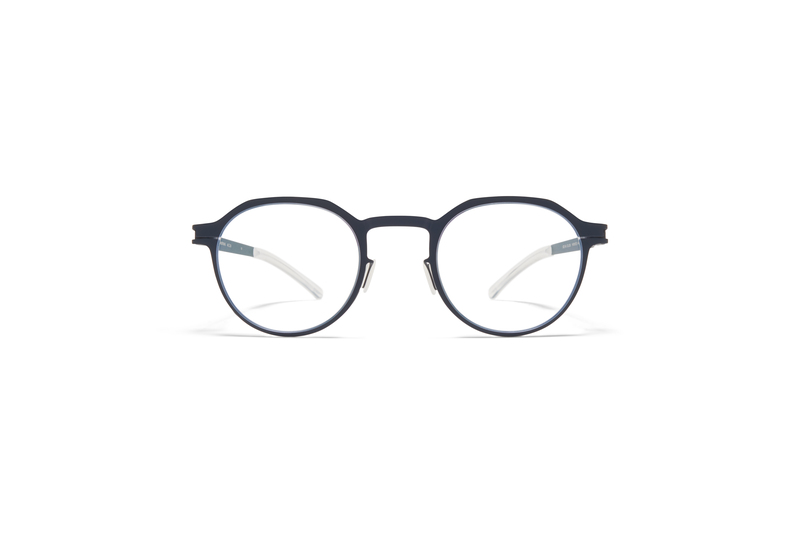 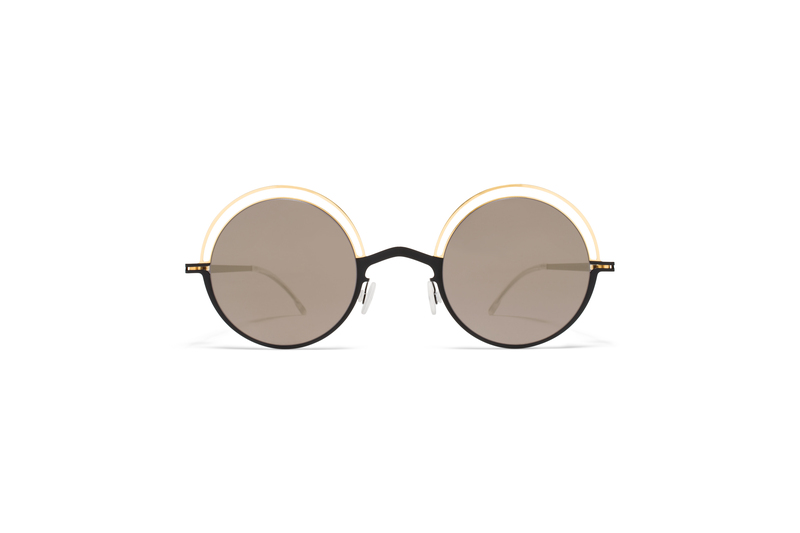 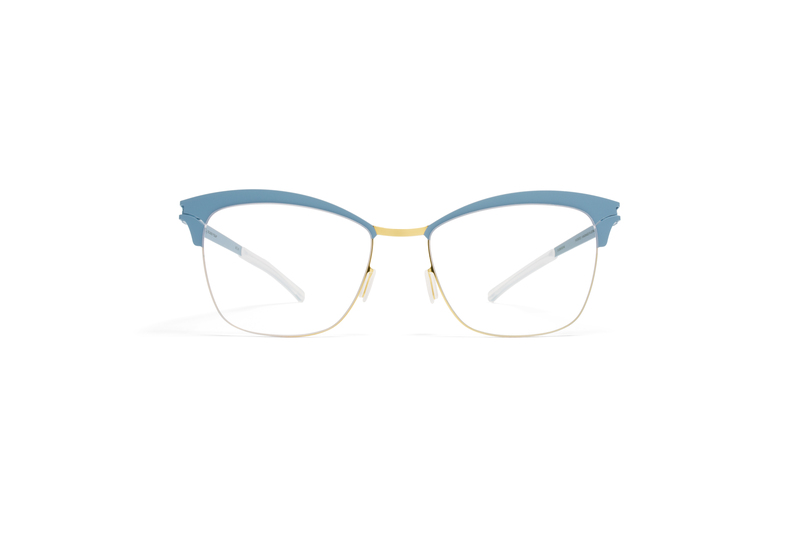 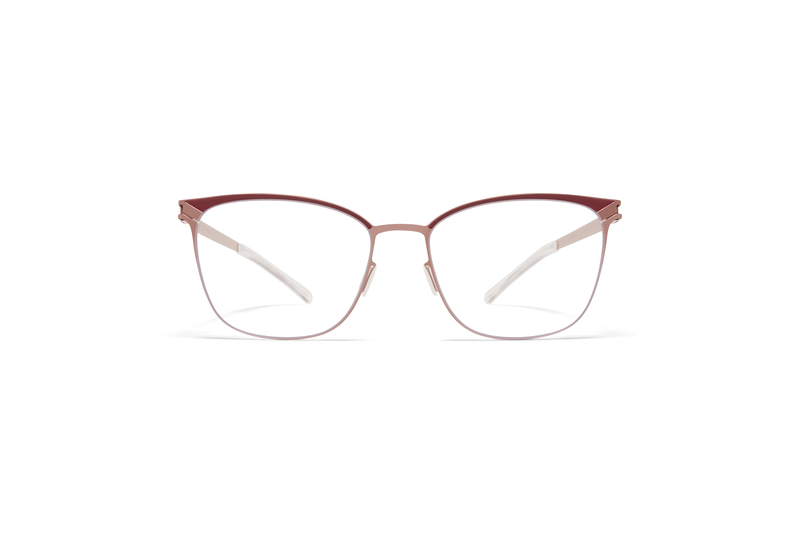 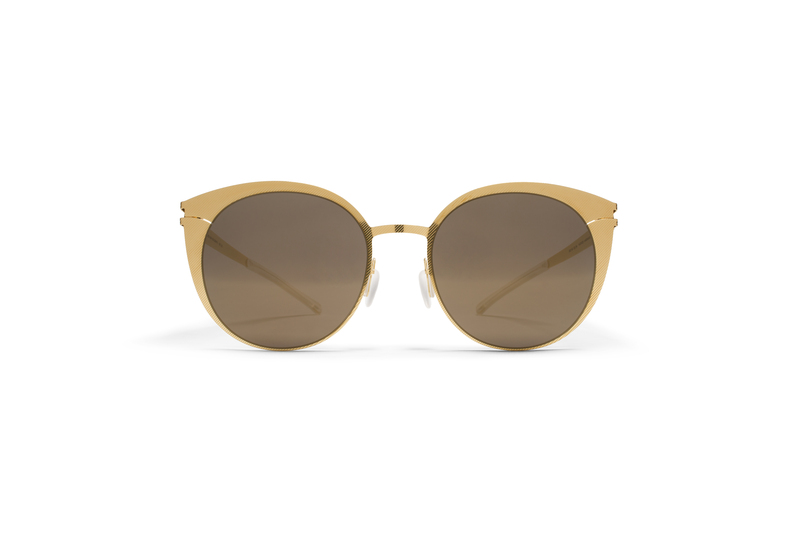 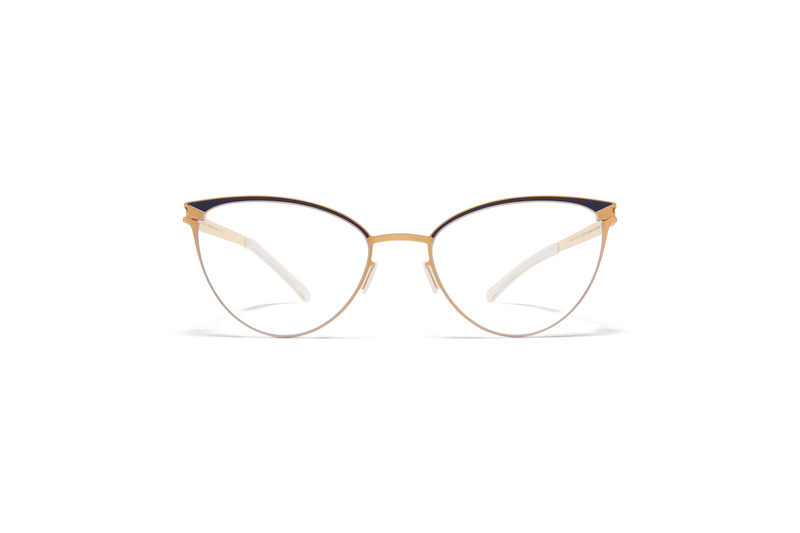 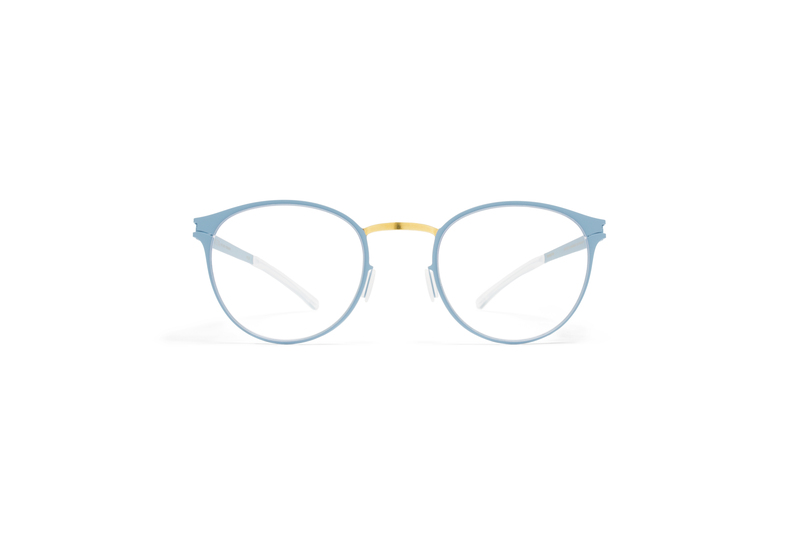 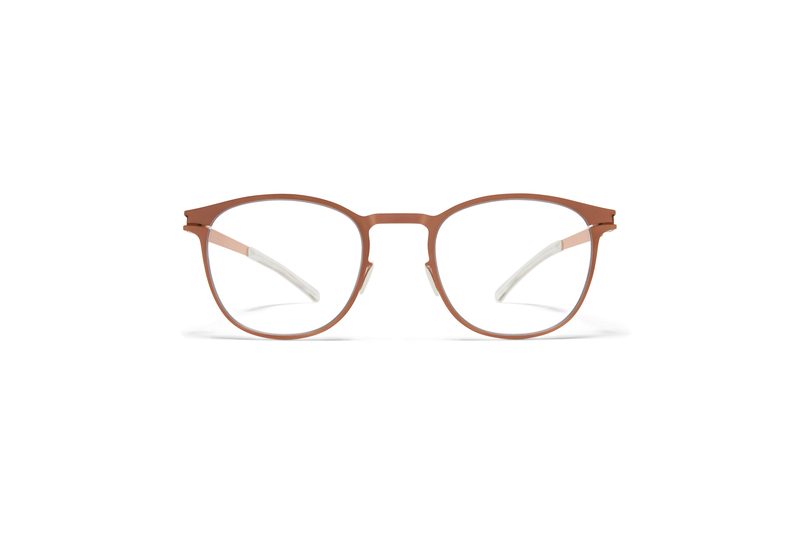 Classic panto shapes of the Thirties, strong lines of the Sixties or the oversize forms of the Seventies and Eighties – the DECADES collection interprets historical eyewear styles for the here and now. 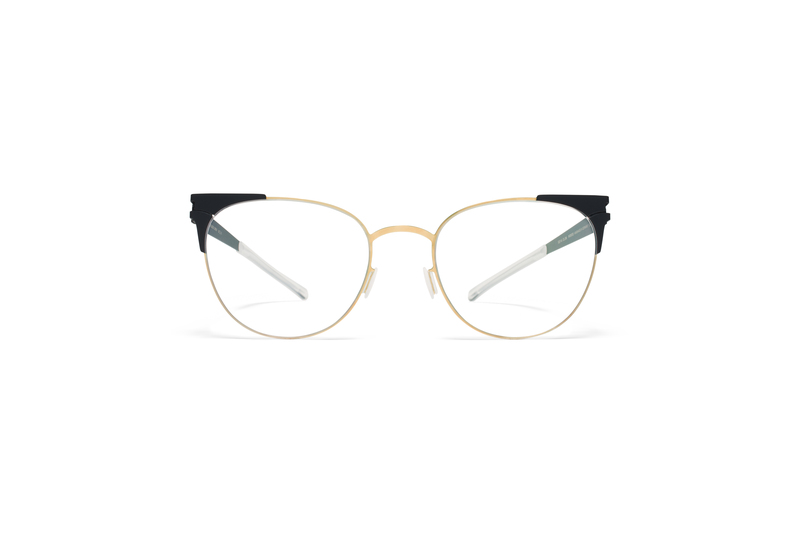 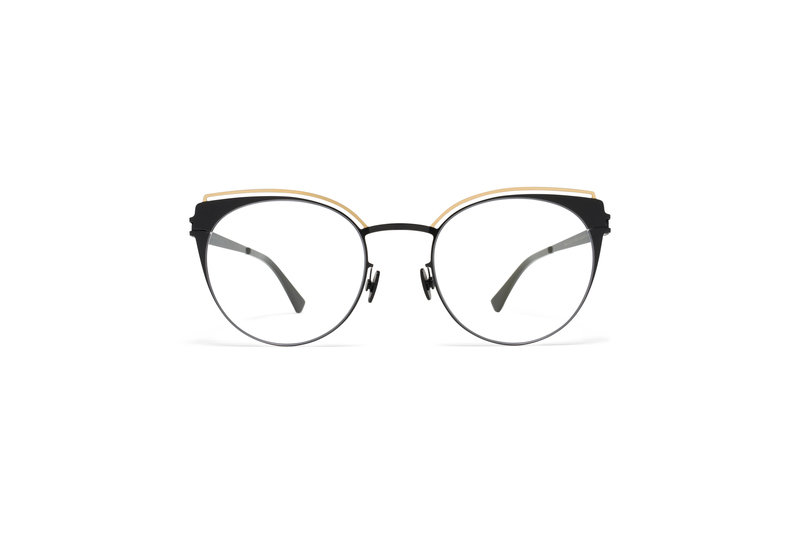 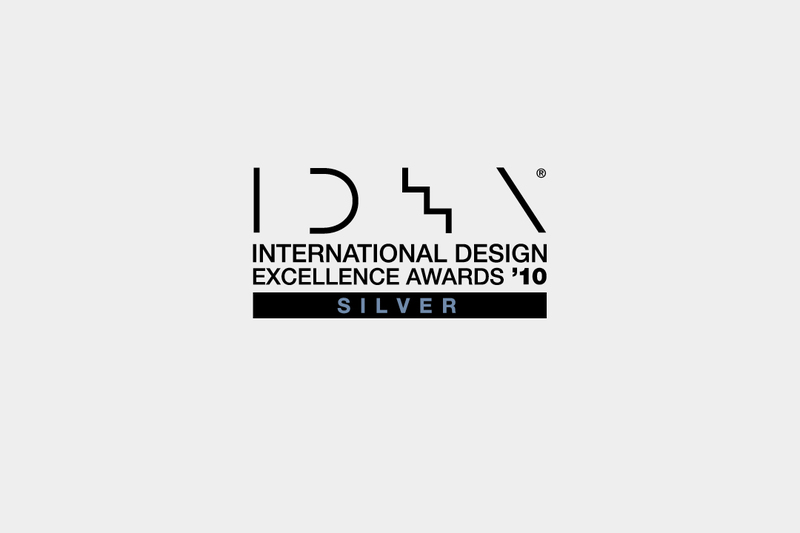 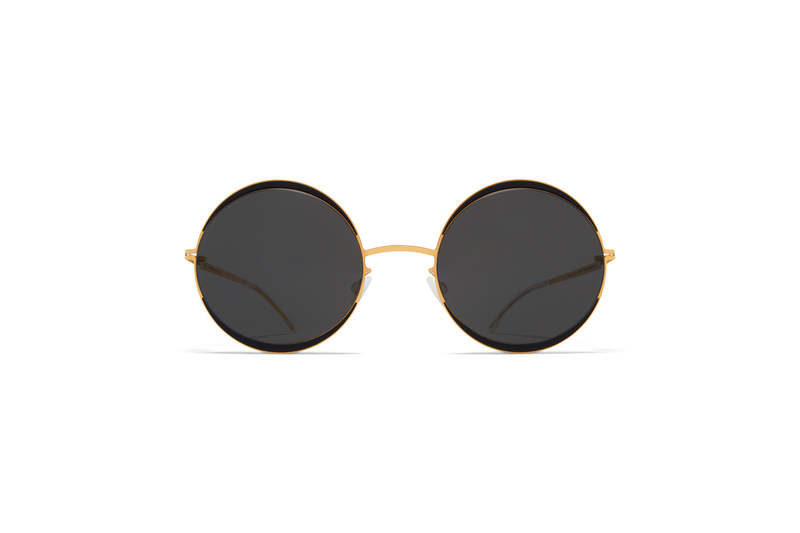 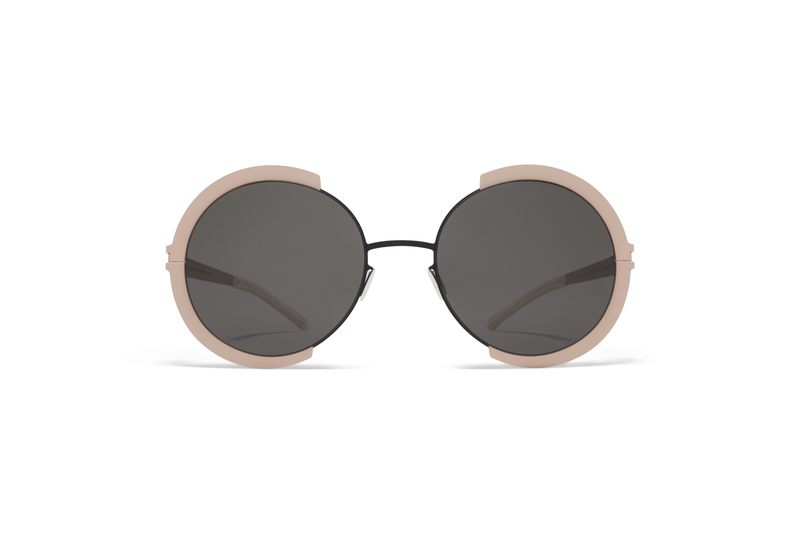 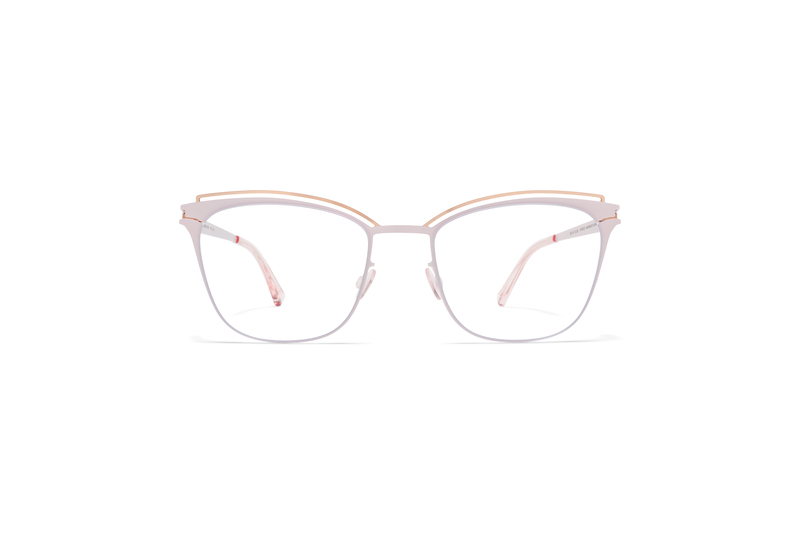 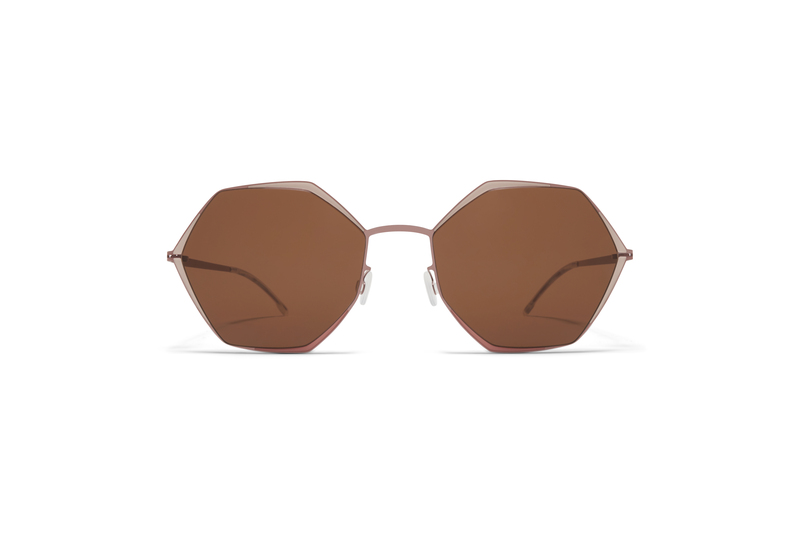 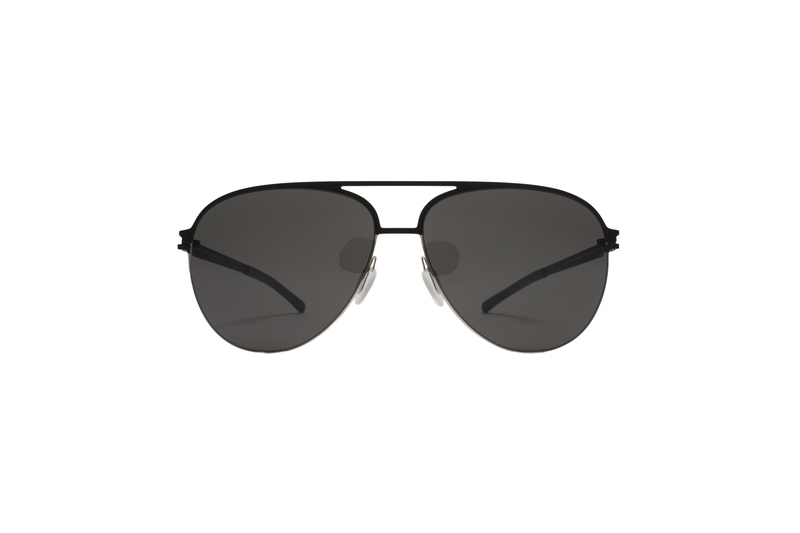 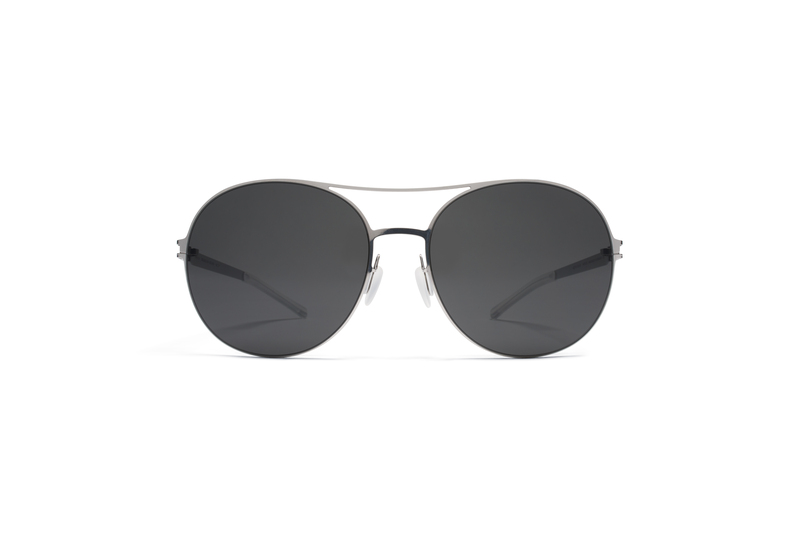 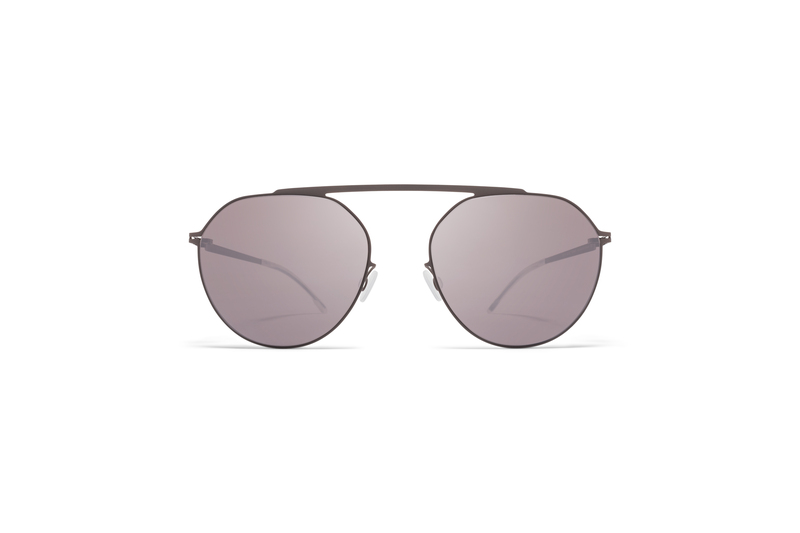 The distinctive aesthetic of the models stems from the translation of classic forms into a modern MYKITA construction. 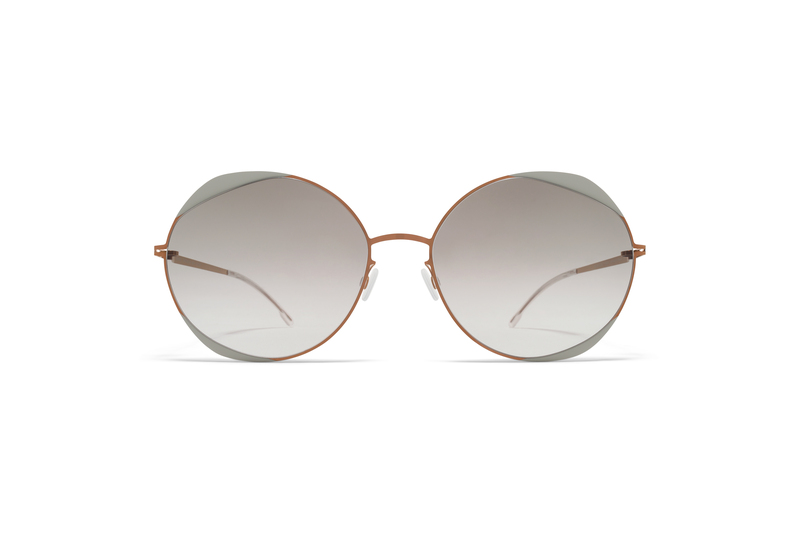 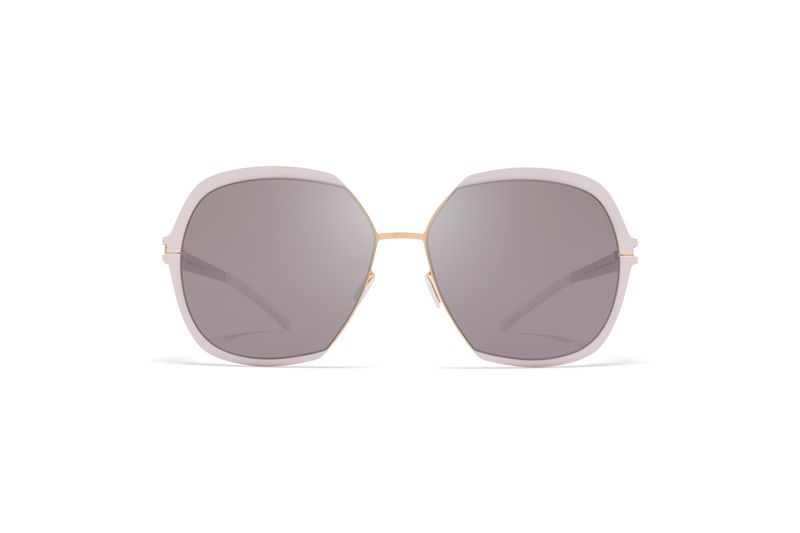 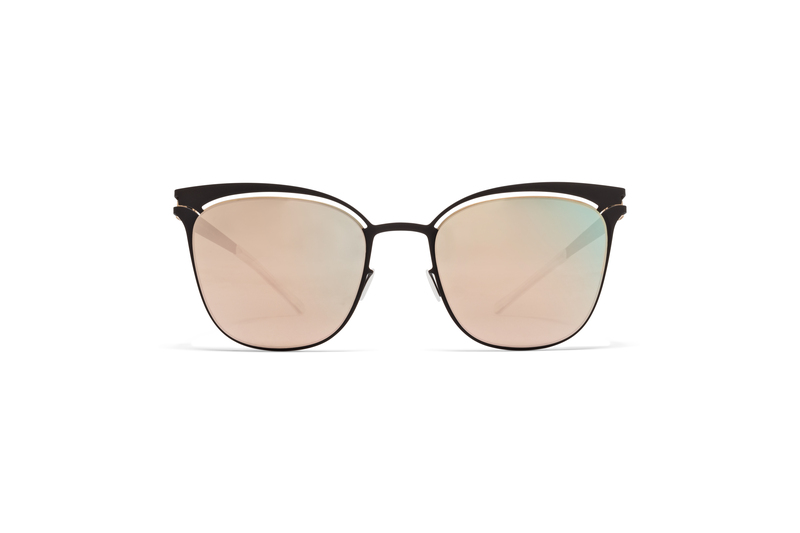 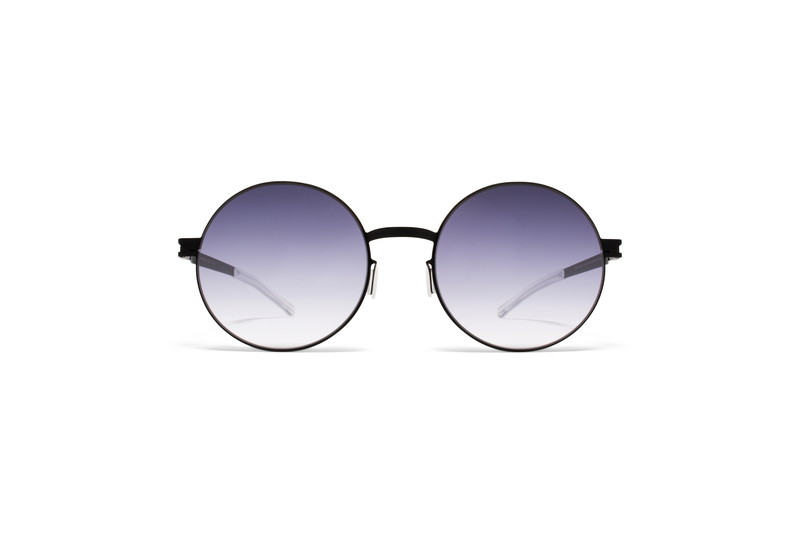 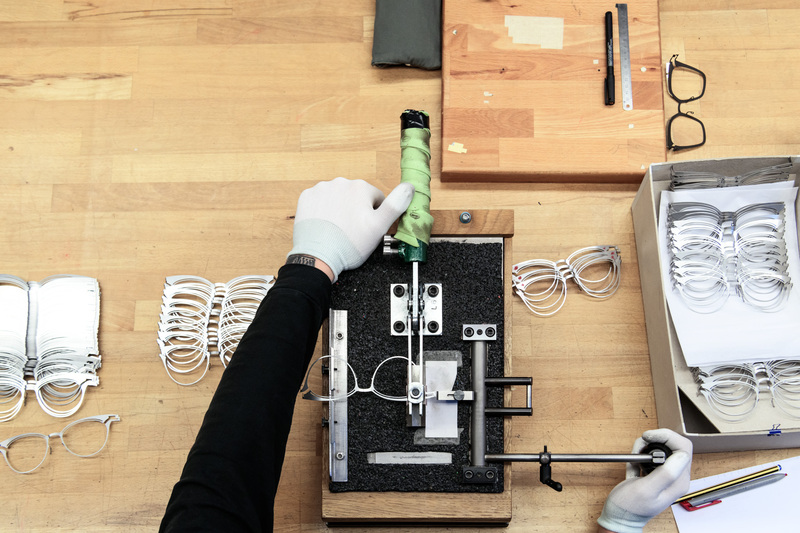 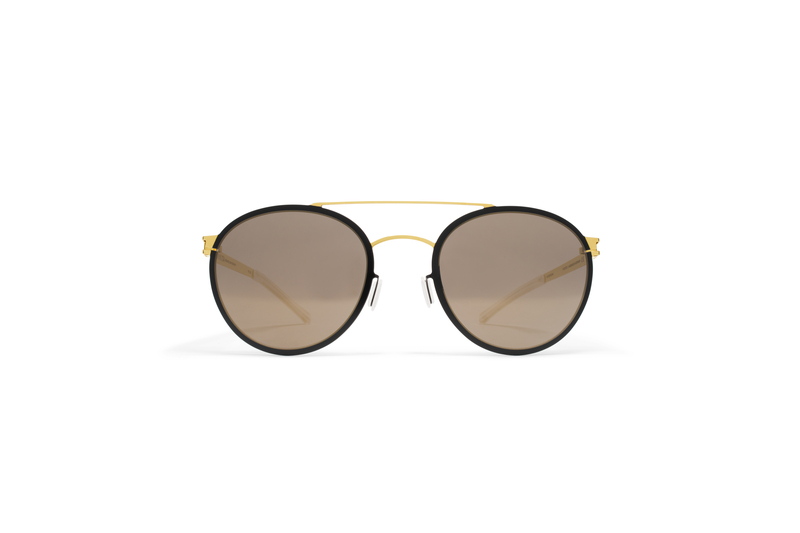 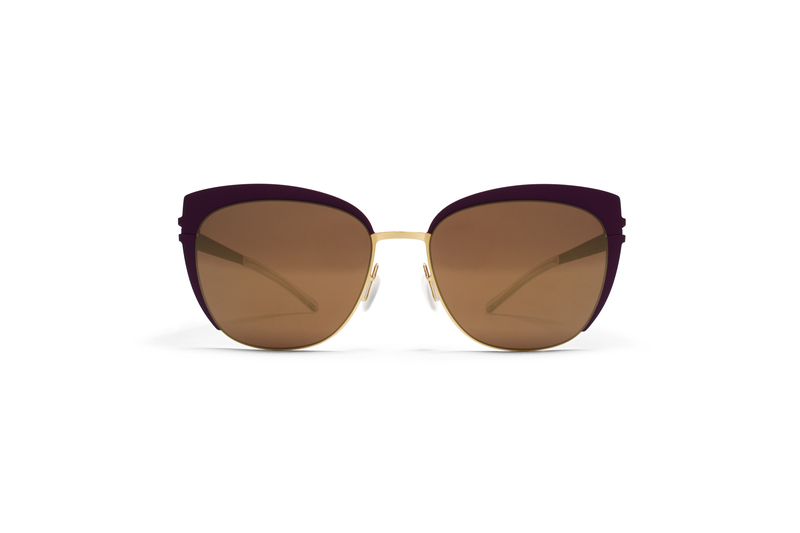 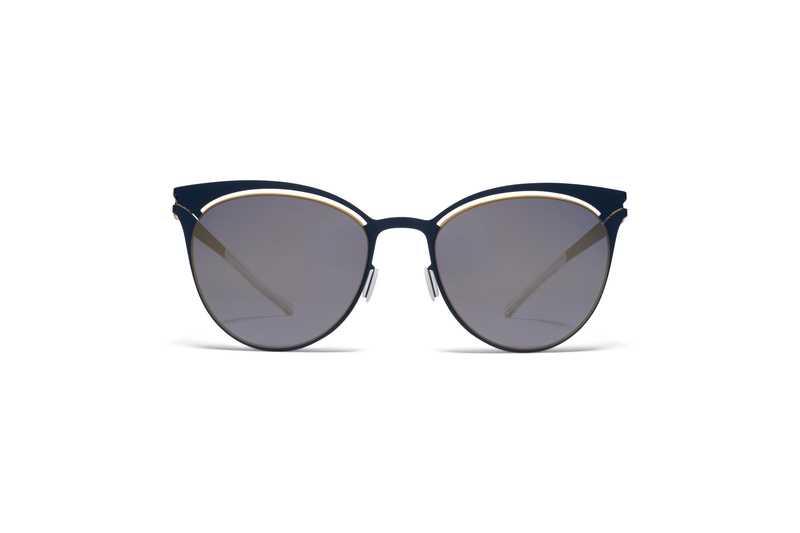 All the tinted lenses of the DECADES collection come with an antireflective coating on the reverse side and offer total defence from UVA and UVB rays as well as maximum glare protection.